Watches are making a big comeback and I am so glad! With more and more people carrying cell phones, fewer and fewer people have been wearing watches. In fact, I know many people, especially young people, who do not even own a watch. But as many try to reduce their smartphone use, that often translates into using a watch to tell time. I have always loved watches. 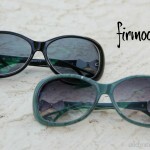 They can be eye-catching fashion accessories as well as useful tools. An added bonus is that when you use your watch to tell time instead of your phone, there is no chance of getting sidetracked by notifications and emails. Jord recently sent me one of their wood watches to review. These watches are very unique and unlike any watch you have had before. 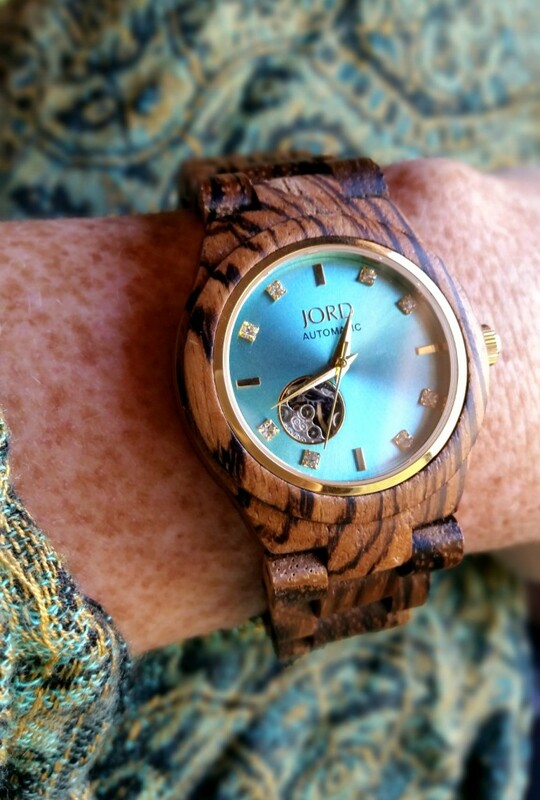 The Jord watch I received was the Cora in Zebrawood and Turquoise. Zebrawood is considered a luxury wood and is native to Africa. It is really quite striking. Many Jord watches are made with sapphire glass, a synthetic crystal instead of actual glass, and second only to the diamond as the hardest and most scratch resistant material on earth. I found the sapphire glass to be very clear and beautiful. 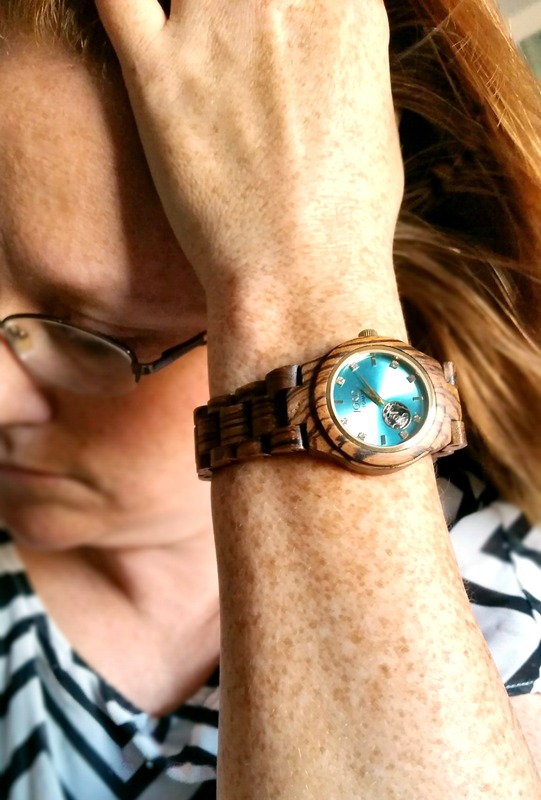 The Cora wood watch is self-winding, which I like, but Jord also offers watches that are battery powered. The watch is lighter than you might think and is a conversation piece. I found it to be comfortable as well as stunning. 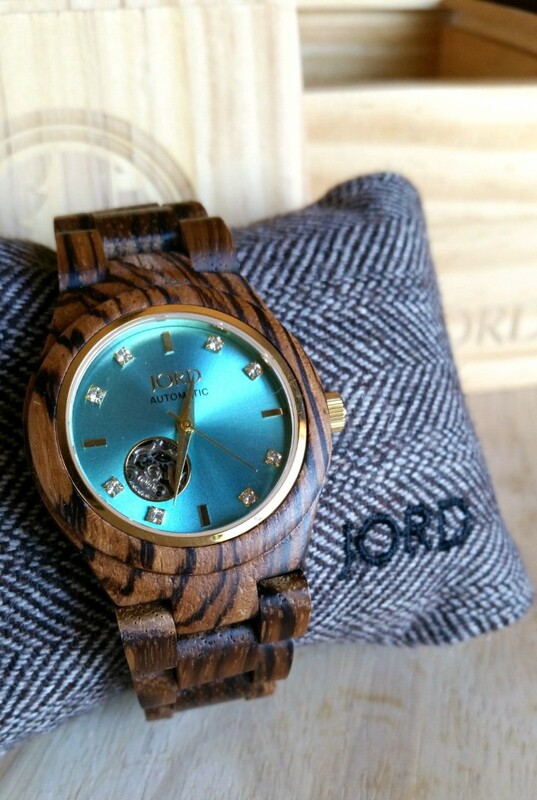 If you have a hard to please person on your Christmas list, or someone who seems to have everything, consider getting them a Jord wood watch for Christmas. These unique watches come in a beautiful wooden box and are sure to please. You could even gift one to yourself. Why not? 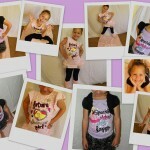 Scroll down to see some of the other beautiful models available from Jord. I had a Jord Watch, too. My husband stole it from me, though LOL. 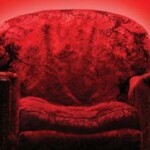 We have one of their watched and we love it. 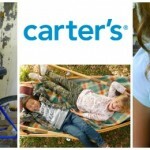 I got one for hubby and we have had it for over a year and it works wonderfully! I love the watch you got. That blue watch face is beautiful! Jord watches are so beautiful. I think they have such a warm feel. Metal watches are okay, but they can feel cold. So gorgeous! I got one not too long ago and I am in love with it! 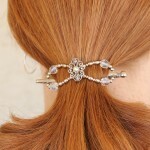 It’s one of my favorite pieces to wear, and I always get compliments on it! I want a Jord watch in the worst way. I think wooden watches have such a unique look. What gorgeous watches. I want one now. They would make a great gift as well. I can definitely see this being a perfect Christmas gift for my sis. I love the color and wood pattern that you got! an: Ihan perus Valion maustamaton luomujugurtti tulee juuri Juvan Luomulta. Pari vuotta olen sillÃ¤ aamuni aloittanut, eli ihan hyvÃ¤ltÃ¤ maÃtsuu.NykyÃ¤i¤n on tosi Ahon jugurttia saatavilla niin hyvin, ettÃ¤ olen siirtynyt siihen.MyÃ¶s Peltolan maustamatonta ja sokeroimatonta luomujugurttia on ainakin Ruohonjuuressa. Perfect gift for my special someone. This watch is so beautiful. I want one. Jord watches are so beautiful. I love that they are made out of wood. They would be a great gift for any collector. That Turquoise is my fave watch in the Jord Collection. It looks so beautiful and that Zebra wood is beyond unique. I got my husband a Jord watch for his birthday last year. He absolutely loved it! Jord watches are beautiful and stylish. I have the Koa and Rose Gold watch. It’s super pretty.